Come join the fun!! 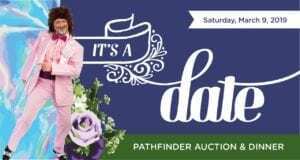 Our annual auction is the biggest fundraiser of the year and enables the PTSA to fund important programs such as Outdoor Education, Classroom Support, Earth Project, Community Building, After School Classes and Scholarships. There are so many ways to be part of the action!